Portland, Oregon, is my kind of town. I love the bikeable streets and industrial architecture. I very much enjoy spending a couple nights at the hipster Ace Hotel, savouring dinner at on-site Clyde Common and Americanos at Stumptown Coffee Roasters, later heading to Olympia Provisions for house-made charcuterie. The shops and cafés of NW 23rd Avenue and Union Way can pass away an afternoon; watering holes like the Doug Fir Lounge, Prost! Portland and Dig a Pony can easily pass away a night. 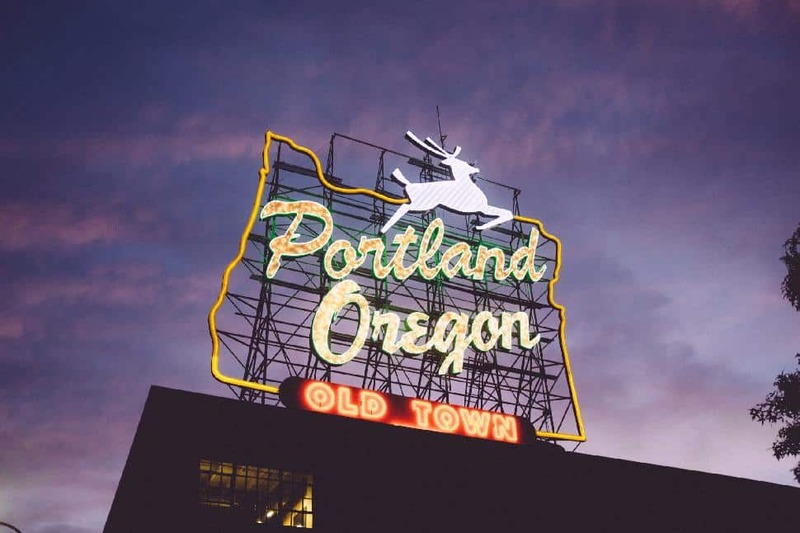 But Portland’s awesomeness is like a magnet, too-often keeping me attached to one region. Branching out, I discovered a plethora of attractions right across the Beaver State. 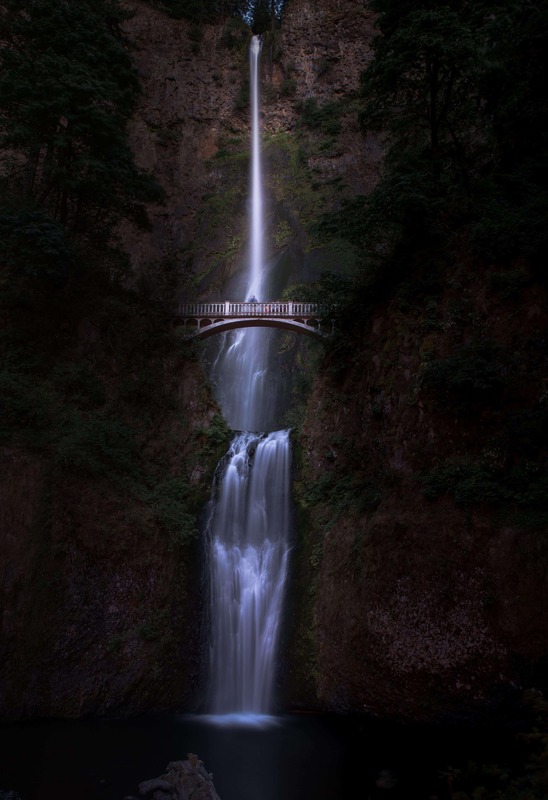 Seven sites are particularly attractive: Oregon’s Seven Wonders, a septuplet of natural areas that rival any setting on Earth. You’ve started in Portland. 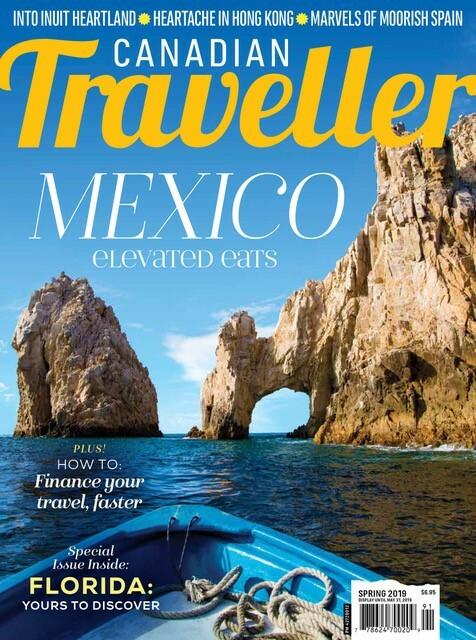 Now read on for a few ultimate spots to hit on your next road trip beyond. 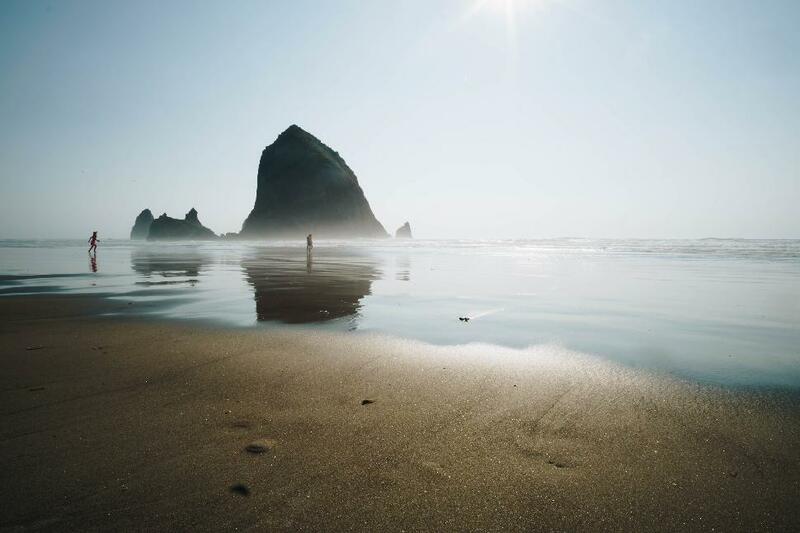 The Oregon Coast could easily be seven wonders of its own. Running from Astoria to the California border, this open Pacific shoreline is simply staggering. Side-trips abound, but four essential destinations are Canon Beach, home to the State’s most iconic shoreline; Newport Beach, with its stroll-worthy Historic Bayfront; the Sea Lion Caves, near Florence, with more sea lions than you likely thought existed on the planet; and Oregon Dunes National Recreation Area, which looks more like the Sahara than the Pacific Northwest. Located in southwest Oregon, Crater Lake National Park is the State’s most popular national park. Spend one night at Crater Lake Lodge and it’ll be easy to see why. The azure, deep waters in this volcanic caldera are so serene and so stunning you may just Zen-out for your entire stay. But get active – hikes like Discovery Point (which leads to a waterfall) and Cleetwood Cove Trail (the best route to the icy lake water) will put you up close and personal with the park’s unforgettable environs. Welcome to the birthplace of American sport climbing. Volcanically formed and drenched in Central Oregon sunshine, Smith Rock State Park is a scenic wonder for the uber-active and the sightseer alike. All ages and levels can learn to rock-climb, cycle touring is popular along the undulating byways, or just take in the view then return to nearby Bend for a night of craft beer at one of the town’s 29 breweries. 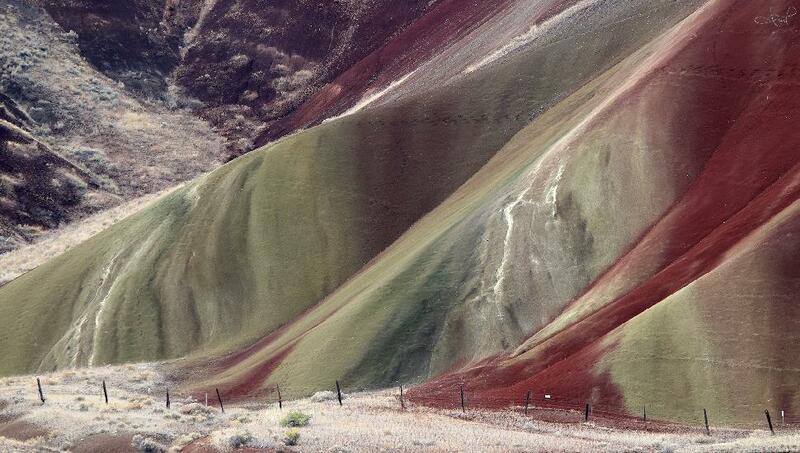 Millions of years of Earth’s history is on display at the aptly-named Painted Hills. These rolling claystone mounds alternate in streaks of gold, black, red and yellow. Depending on the time of day, the sun illuminates differing sections; no two views of this wonder will be the same. As one of three landforms that comprise the John Day Fossil Beds, one should also take the time to inspect nearby Clarno Unit, with its pillars of volcanic sludge, and Sheep Rock unit, home to rich fossil finds. Take the Journey Through Time Scenic Byway from John Day to Baker City to see it all. Now, you’re in the wild blue yonder: the Wallowas – the Alps of Oregon – where peaks rise to 3,000 meters and high desert country rolls into Wallowa Whitman National Forest. Drive to Wallowa Lake Village and ride the steepest tramway in North America to the summit of 2,516-meter Mount Howard. View the pathway of the iconic Oregon Trail. Road trip past working ranches on the Snake River. This is some of the most rugged country in the state. Formed by floodwaters 10,000 years ago, the dramatic basalt cliffs of the Columbia River Gorge, east of Portland, will leave you breathless. The riverside I-84 highway leads from charming town to town; The Dalles (Oregon’s oldest bookstore) and Hood River (plentiful craft beer) are two highlights. Viewpoints such as Crown Point and Rowena Crest are also not to be missed. And a variety of wineries speckle the landscape for 80 scenic kilometers. By now, 3,429-meter-tall Mount Hood will seem like an old friend – you’ve been staring at its glacial peaks intermittently since arriving in Portland. And it is Oregon’s seventh wonder; a year-round draw for adventure seekers and nature-lovers. Six regional ski hills get absolutely dumped with snow every winter as the notorious Pacific Northwest precipitation turns decidedly white at these higher elevations. 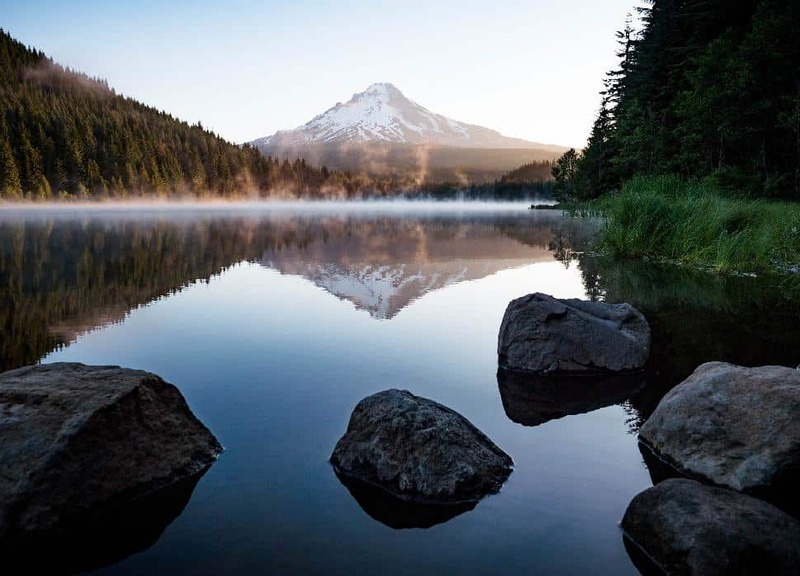 In summer, Mount Hood National Forest is a hiker’s delight. Zigzag Canyon, Old Salmon River Trail, Tamanawas Falls Trail and Cooper Spur should be enough to get your started, but the area offers a lifetime of trails. Expect to plan a return trip – though each of Oregon’s wonders will likely inspire a similar sensation. Day 1: Portland. 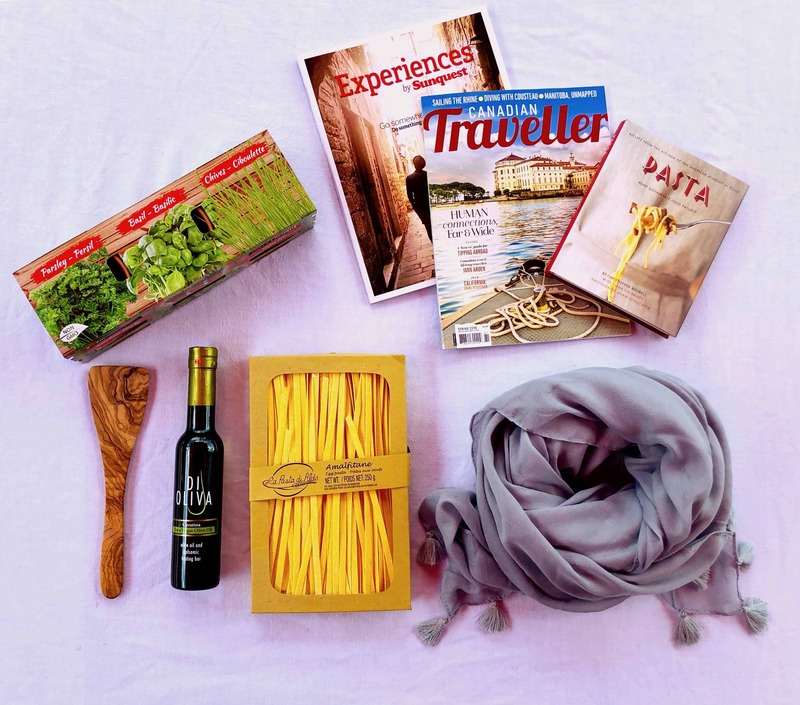 Highlights: farm-to-table dining; tax-free shopping; and Crystal Springs Rhododendron Garden. Day 2: Portland to Astoria (2 hours); highlight: The Oregon Coast. Day 4: Newport to Bandon (2.75 hours); highlights: Newport’s historic bay front; Nye Beach neighbourhoods; and the towns of Yachats, Florence, Coos Bay and Bandon. Day 5: Bandon to Crater Lake (6 hours); highlights: The final bit of the Coast; and of course, Crater Lake. Day 6: Crater Lake to Bend (2.25 hours); highlights: Crater Lake’s lodge; and the high desert of Central Oregon. 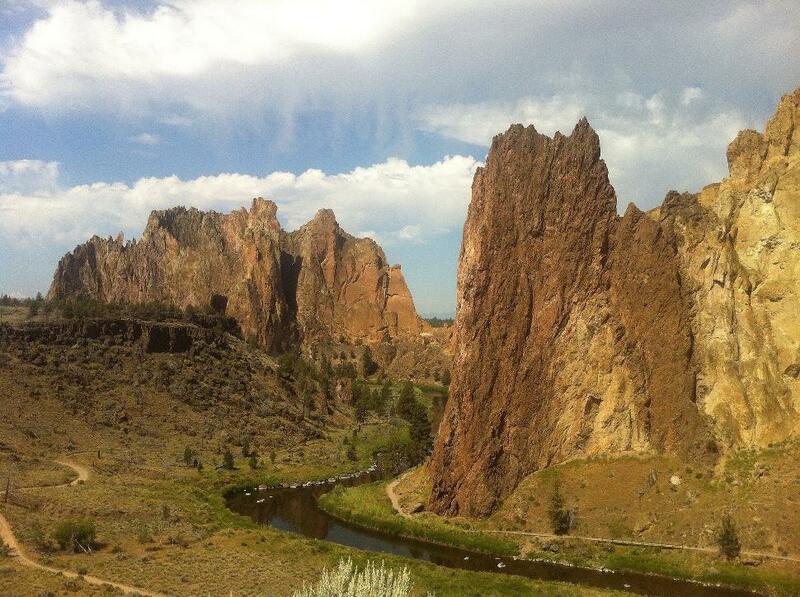 Day 7: Bend to John Day (4 hours); highlights: Smith Rock and the Painted Hills. Day 8: John Day to Baker City (3.25 hours); highlights: Journey Through Time Scenic Byway and the wagon ruts on the Oregon Trail. Day 10: The Wallowas. Highlights: Eagle Cap Wilderness and Hells Canyon. Day 11: Joseph to Hood River (268 miles/4.5 hours); highlight: The Columbia River Gorge National Scenic Area. Day 12: Hood River to Mt. Hood (3 hours); highlight: your seventh wonder: majestic Mount Hood. Day 13: Mt. Hood to the Willamette Valley. Highlights: The Gorge; and wine country. All of the highlights that can be comfortably squeezed into 72 hours. For a true foodie adventure, seek out some of Oregon's secrets picnic spots.